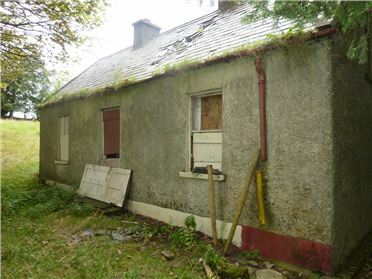 C. 3 Acre site suitable for 1 residence, subject to planning permission being granted. 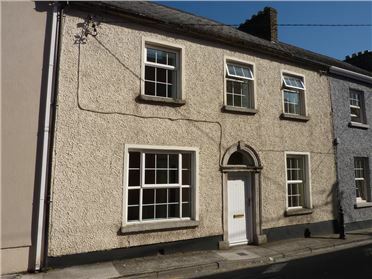 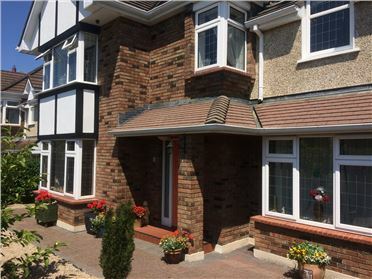 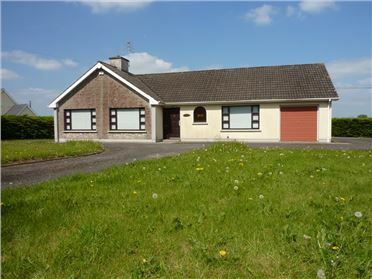 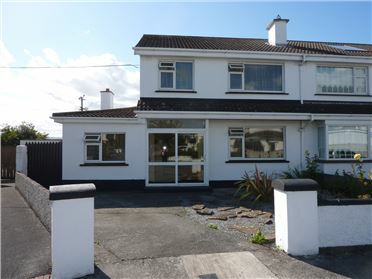 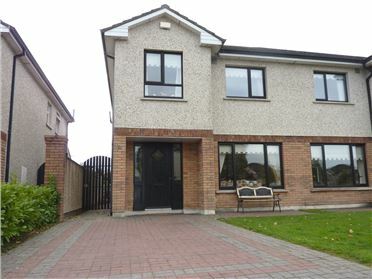 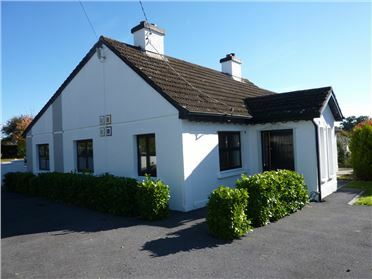 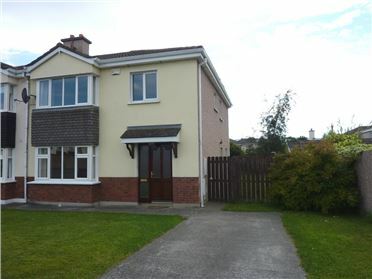 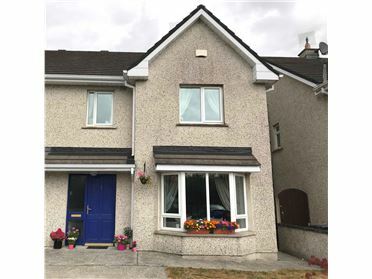 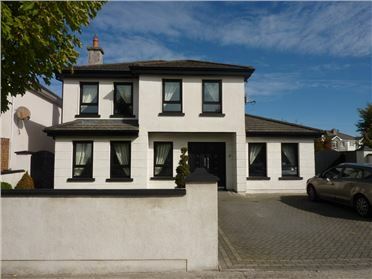 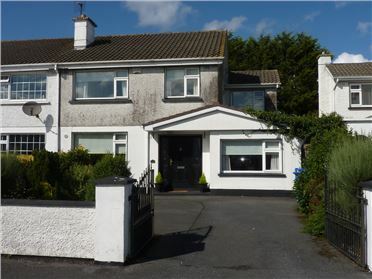 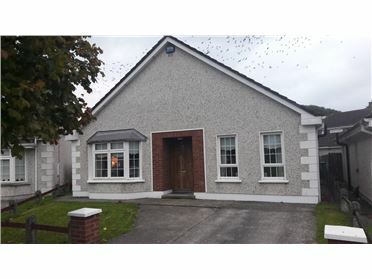 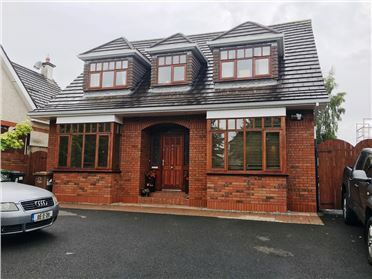 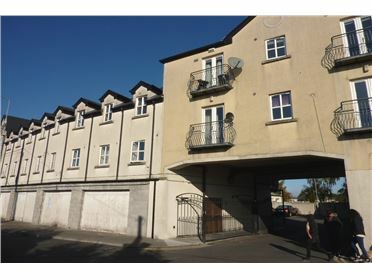 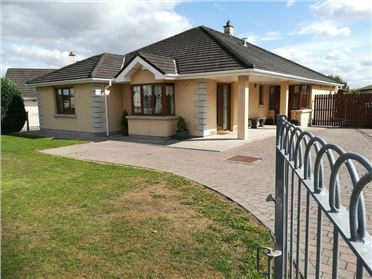 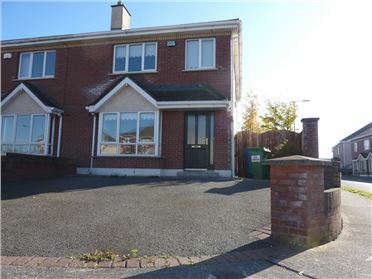 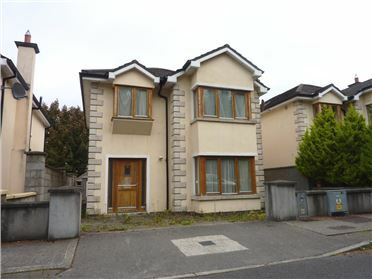 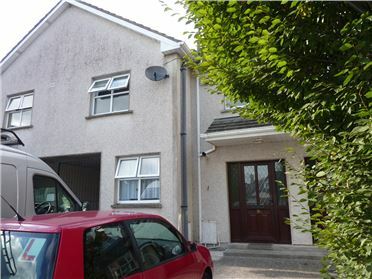 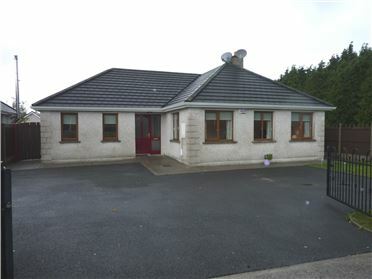 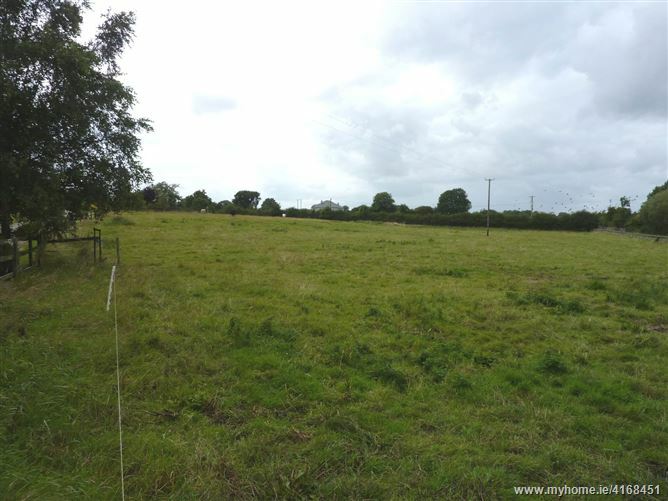 Located c. 4 miles from Carlow town, and c. 3 miles from M9 motorway interchange. 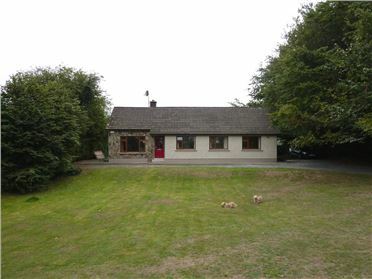 Enjoying unspoiled views of the surrounding countryside.